South African President Cyril Ramaphosa expected in Uganda this weekend to pay 100 herds of cattle among other gifts, in a dowry ceremony of his son Andile Ramophosa. Andile Ramophosa, a son to Cyril Ramaphosa – the president of South Africa. The 37 year old was born to the late Shadrack Rwakairu of Kabale and Ms Peace Ruhindi. Mr Mbabazi took over the raising of Rwakairu after her father’s death in 1983. She holds a post-graduate degree in Business Administration from Beijing University of Science and Technology. She also holds a BSc, Environmental Engineering from Beijing Jiatong University. She attended Nyakisoroza Primary School, Nyakishenyi (Rukungiri) before joining Nabbingo Primary School (Wakiso) where she completed her Primary Leaving Examinations. She completed her O’ level at Gayaza High School and her A’ level at Makerere College School. 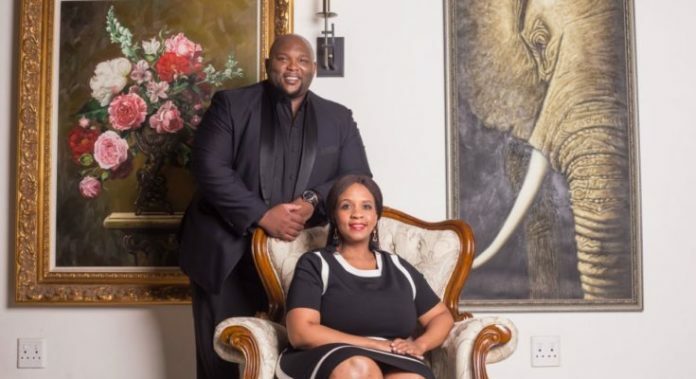 Her marriage to Ramaphosa is to be preceded by a traditional ceremony known as “Okushaba”, which will be held on May 19 at Plot 10 Nyonyi Gardens Kololo (Mr Amama’s residence). The couple will be officially wed sometime this year.